The big winds that come in from the Barents Sea carry flush green power and profits. But developers are held back by sparse infrastructure. And a growing opposition from local groups. «It is the most efficient in Norway, in all of Europe — perhaps in the whole world, says Tore Martinsen.» He is wind power developer for Varanger Kraft, the company that runs the Raggovidda wind farm on the Barents Sea coast. «We have done some informal investigations and have not been able to find a single land-based facility that produces this well», he adds. The winds that come in from the high Arctic are strong and cold and meet little resistance as they sweep over Mount Rákkočearru. The open and rocky landscape has its name from the Sami language and means the keel of a boat. Fifteen 80 meter high turbines were erected on site in 2014. They have since won world-wide tribute. In the first half year of operations, the 45 MW installation produced as much as 112 GWh, or 58,8 percent of capacity. That is almost twice as much as an average park. In 2017, the Raggovidda produced 191 GWh. «Nowhere else, the conditions are as suitable for development of wind power as along the coast of Finnmark,» Martinsen underlines. It is the shape of the landscapes that is the main reason, he makes clear. There is no vegetation. And the area is covered by snow major parts of the year. As the Barents Observer visits the site in mid-June, snow mobiles are still parked outside the plant management building. It is a short summer season. Snow storms can come as late as June and they might be back already in late September. The project development license obtained by Varanger Kraft in 2010 includes up to 200 MW. But the company is not able to take advantage of more than its current 45 MW. The reason is the insufficiently developed transmission grid in the region. «We are not able to bring out all the power that we could have produced up here,» Martinsen complains. The challenge lies with the state grid company Statnett, which is unwilling to invest in new and more powerful lines to East Finnmark, the remote Arctic part of the country. And for the wind developers, there is money in it. Since Norway reformed its policy towards the wind power industry in 2012, investments have become far more profitable. Varanger Kraft itself posted a net profit from its wind generation in 2017. The company, that is owned by seven local municipalities, is hungry for more. In 2019, it intends to start to develop a Raggovidda train II and in 2021, it could ultimately get approval for another 50 MW extension. But then, there will be full stop. There will simply be no more capacity in the grid. 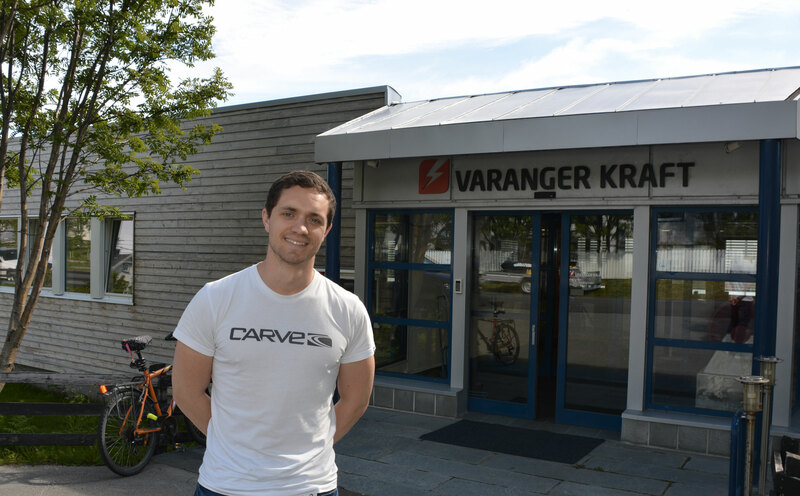 However, Varanger Kraft has a plan, that ultimately could help it circumvent the lack of transfer capacity. 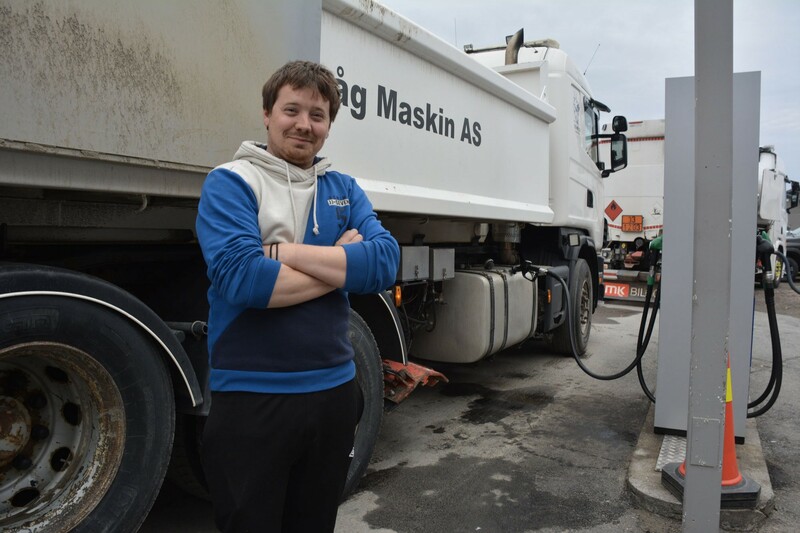 Down by the sea port in nearby Berlevåg, the company will this fall start building a 400 square meter facility that from late 2019 will start producing hydrogen. It is an experimental project, and production will initially be modest on an industrial scale. But if successful, the hydrogen generation would mean that the increasingly cheap electricity from Raggovidda will not necessarily have to be transferred out of Finnmark, but instead used for alternative purposes. «In the beginning, it will be produced and stored on site, and used on site, in the region,» says Christian Bue. He is local coordinator for the project which is part of a bigger initiative supported by the Horizon 2020, a EU program. 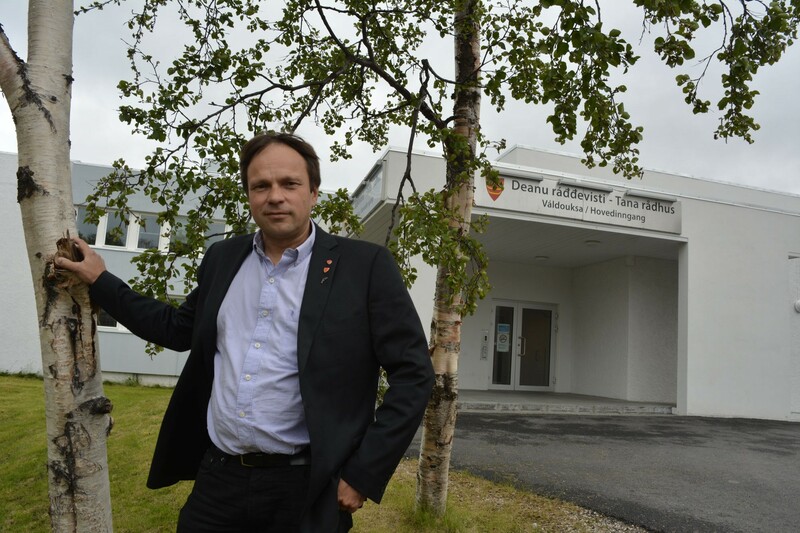 The lack of development in transmission grid in the region has been a key driving element behind the initiative, he explains to the Barents Observer. In the course of two years, a minimum of 120 tons of hydrogen will be produced by the test facility. The electrolysers have a capacity of producing one ton per day, resulting in a potential production of 730 tons over the two year period. 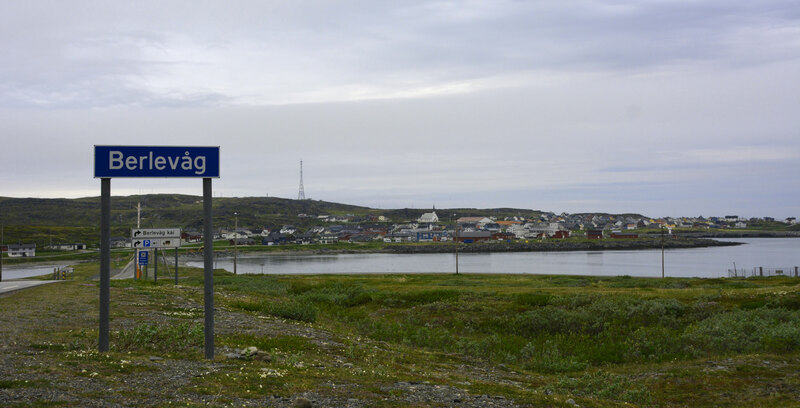 The buyers will initially most likely be in the region, Bue says, and mentions the possible fuelling of a projected passenger ferry sailing between the towns of Vadsø and Kirkenes. Also the fishing industry is a potential target. Fishing vessels could come to Berlevåg and fuel hydrogen before they set course for the rich Barents Sea cod fields. There is not a big market for the hydrogen at the moment. But that could gradually change, Christian Bue argues. Bue also does not exclude that there in the future will become profitable to ship out the hydrogen, for example along the Northern Sea Route to Asian buyers. Far from everyone is happy about the giant turbines popping up on the pristine Arctic lands. Varanger Kraft says locals in the town of Berlevåg are pleased with the Raggovidda project and that it has developed a unique cooperation with the local reindeer herders. But the same is not the case 200 km further south where Finnish company ST1 is planning its huge 800 MW Davvi wind farm. Opposition from local groups has been mounting since the company presented its plans. According to the local groups, the more than 100 turbines built on the 78 square km area, will harm traditional reindeer migration routes. It is also located too close to Rastegaisa, a mountain considered holy by Sami communities, they say. ST1 intends to connect the Davvi park with a power line stretching into nearby Finland. It will help enhance power connections to the East Finnmark region, the company argues. But that is not a sufficiently weighty argument for the local protesters. 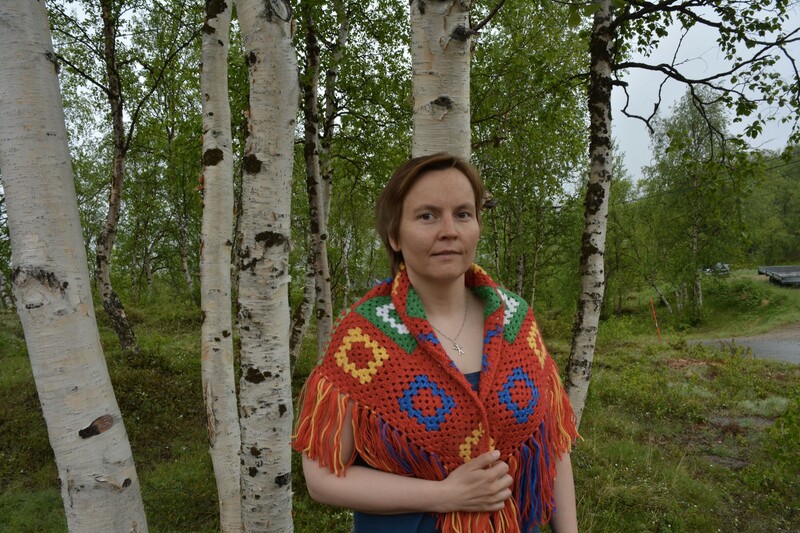 Nancy Porsanger Anti is reindeer herder and local politician in Sirma. 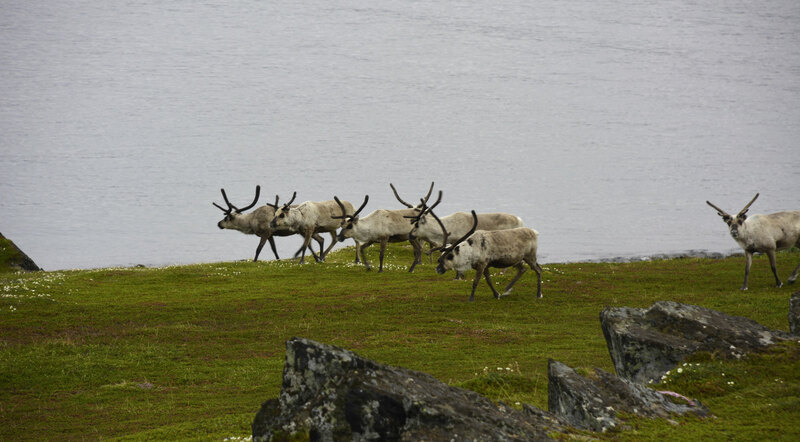 Every spring, she and her family along with nine other families bring 5,000 reindeer from the forest lands near Sirma northwards to the coasts of the Nordkinn Peninsula. She is confident that the reindeer are afraid of wind turbines and stay clear of the wind farms. A few years ago she and her fellow herders twice attached GPS transmitters to flocks of reindeer. The tracked migration pattern of the animals clearly showed that they steer away from the local wind farm in Kjøllefjord. «All the animals monitored avoided the area with the wind turbines. Some of them aimed for the area, but then turned when they approached it, although this is normally one of best sites for the animals,» Porsanger Anti says. The Kjøllefjord wind park was opened in 2005 and is the first built in the region. Experiences made by the reindeer herders are bitter, Porsanger Anti makes clear. The developers started a project consequence study at the same time as they launched construction and never managed to establish close contact and cooperation with the local communities. «They distrusted us from the very start, and believed that we would sabotage their work,» she says to the Barents Observer. Nancy Porsanger Anti is confident that she and her fellow kinsmen and kinswomen will be able to halt new wind projects in the region. On the top of her current agenda is the projected Davvi wind farm, the 800 MW park developed by Finnish company ST1. The company, most known as a gasoline seller, intends to build transmission lines directly into Finland and connect with the Finnish grid. 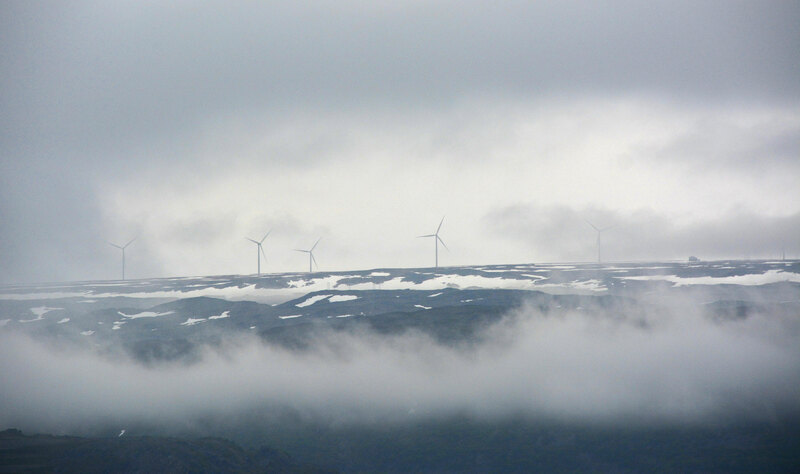 More than 100 powerful turbines are planned built on the highlands near Norway’s border to Finland. Public opposition against the project has quickly grown since the company presented its plans, and protests were loud in the three public meetings organised last fall. Even president of the Sami Parliament participated in the hearings. It will seriously affect migration patterns and could stir conflicts between the owners of the flocks, the herders argue. Furthermore, it is located too close to Rastegaisa, the holy Sami mountain. «I think it is possible to stop the project,» Porsanger Anti says. She is part of an increasingly strong alliance of environmentalists, indigenous groups and village councils. Environmental organisation Friends of the Earth has flagged its opposition, and all reindeer districts in the area are against. Opposition is similarly strong in the local village councils, as well as among local groups in nearby Finland. «If we stand together, exchange experiences, and show solidarity towards each other we can make it,» Porsanger Anti says. While regional companies and authorities fight for new and improved infrastructure, the reindeer industry does not necessarily see the development as something good. According to Porsanger Anti, the building of transmission lines to the region will open the door for new industry that subsequently will lead to additional pressure on the reindeer flocks. «Yes, we want a green and renewable development, but not if it means destroying our nature and sustainable industries,» she underlines. «The two interests must be balanced against each other,» she adds. And furthermore, she argues, the region of Finnmark might actually not need the additional energy. After all, the power generated at the Davvi project will all be exported to Finland and the EU. In the nearby town hall of the Tana municipality sits local Mayor Frank Ingilæ. He has been in office for three terms and knows better than anyone the intricacy of local interest conflicts. He every day drives to his office with a hybrid-engined vehicle and is confident that his next car will be full-out electrical. «I use to say that my car runs on local green energy produced at Rákkočearru,» he says. 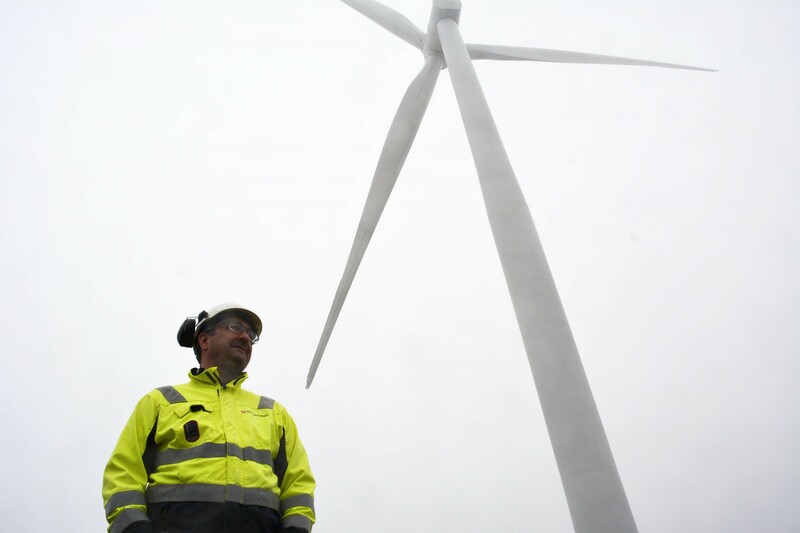 His municipality is one of the owners of company Varanger Kraft and thus indirectly also in charge of the local wind power farm. And the 4,000 square kilometer-big Tana municipality might soon get far more locally produced wind power. A consequence study for the 800 MW Davvi park is in the making and the local mayor will soon get the case on his table. «I have not flagged my stance in this issue, but on a general level I am positive towards wind power, we need more renewable energy, and I find it important because we ultimately will have to phase out oil and gas,» he says. According to Ingilæ, a major power outage in northern Norway last year displayed the serious vulnerability in the region. The whole city of Tromsø was left without power for several hours when a key cable was cut by accident. In the Finnmark region, the situation was held under control thanks to Statoil’s gas power plant in Hammerfest, as well as the Raggovidda wind power plant and lines from Finland. «The more lines, the more safe the infrastructure,» the town mayor says, and adds that there is a similar situation with regard to internet. The building of the Davvi project would provide Tana with many millions of extra tax money, but Ingilæ is still careful to take a stance. He is well aware of the strong opposition among locals. If the reindeer herder districts say no, then also the Sami Parliament will say no. That will most likely result in a project rejection also from the municipality of Tana. It could ultimately mean an end of the Davvi wind project. «We want to see that consequence study before we have an opinion about the project», Ingilæ says. «At the moment there is neither a yes or a no for wind power. Perhaps the consequences will be too big,» he says. But his wider vision is clear.